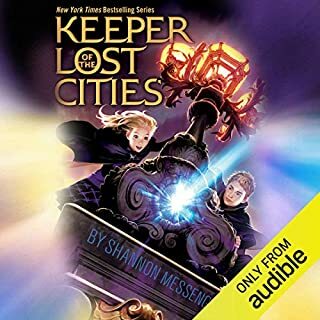 Sophie battles the rebels - and recovers dark memories from her past - in this jaw-dropping fourth audiobook in the best-selling Keeper of the Lost Cities series. Sophie Foster is on the run - but at least she’s not alone. Her closest friends from the Lost Cities have gone with her to join the Black Swan. They still have doubts about the shadowy organization, but the only way to find answers is to start working with them. And as they settle into their new lives, they uncover secrets bigger than anything they’d imagined. But their enemies are far from done and unleash a terrifying plague that threatens the safety of an entire species. 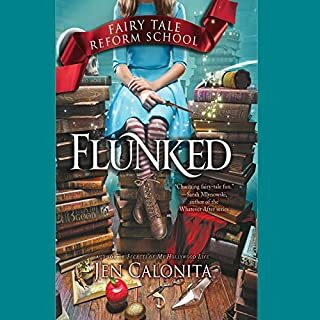 Sophie and her friends fight with everything they have - with new allies joining them - but every choice has consequences. Trusting the wrong person could prove deadly. 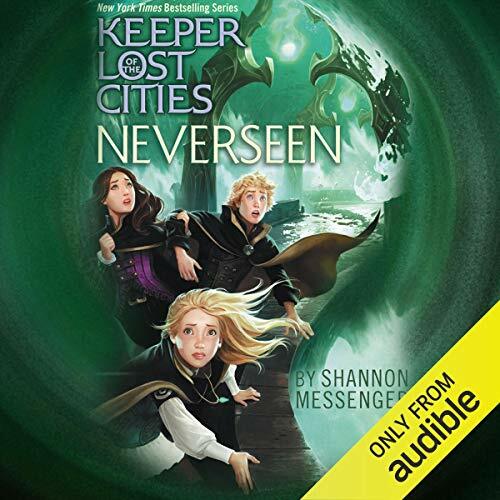 In this game-changing fourth audiobook in the Keeper of the Lost Cities series, Sophie must question everything to find a truth that will either save her world - or shatter it. 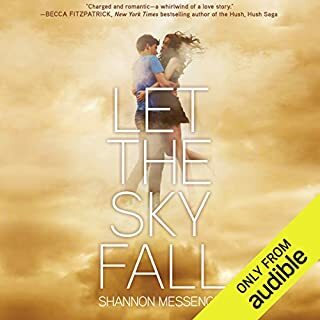 ©2015 Shannon Messenger (P)2018 Audible, Inc.
shannon messenger creates a world where dynamic relationships pull the reader in. I loved it. 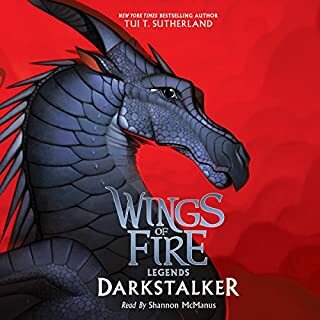 loved it and the narrator was good. I really enjoyed how suspenseful this book was. 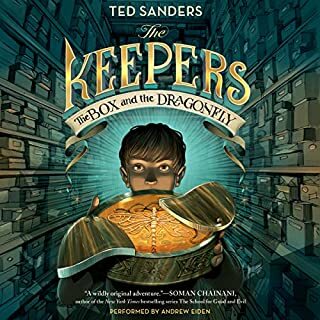 This book is a wonderful continuation of Sophie's story and world. It is surprising and delightful. 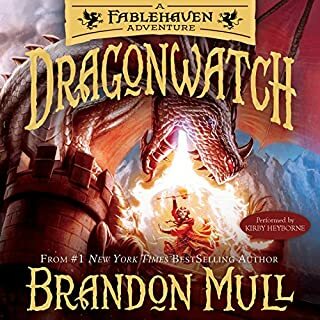 The book was satisfying and had only a small cliff-hanger at the end. I wish Sophie and her friends spent more time at school and actually learning.